Students in all grades can log on DreamBox Learning to immerse themselves in an online math environment. DreamBox Learning is a K-8 digital math program that independent studies have found to raise student achievement and better prepare children for future success. DreamBox combines a fun and engaging learning environment with a rigorous, standards-based, math curriculum. Because DreamBox adapts lessons and recommendations based on the needs of each learner, children always have just the right level of support when and where it’s needed. If you need your child’s log-in information, please contact their teacher or Ms. Koatz at cjarrat@schools.nyc.gov . Kindergarten through 2 nd grade students, and our English Language Learners, can log onto Reading Eggs (www.readingeggs.com) and have fun while improving their reading! Reading Eggs makes learning to read interesting and engaging for kids, with great online reading games and activities. And it really works! Children love the games, songs, golden eggs and other rewards which, along with feeling proud of their reading, really motivate children to keep exploring and learning. Even older students can explore ReadingEggspress, on the same web site. If you need your child’s log-in information, please contact their teacher or Ms. Koatz at cjarrat@schools.nyc.gov . 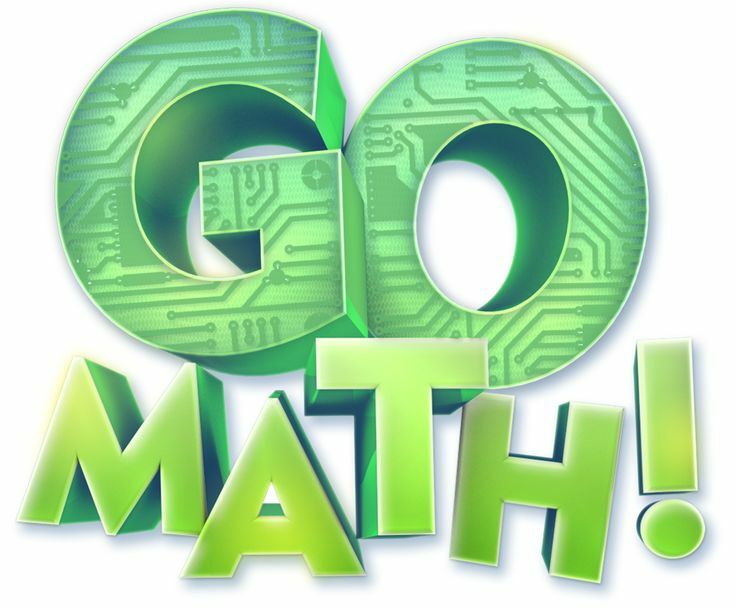 All students have access to the GOMath! portal on ThinkCentral (http://www-k6.thinkcentral.com). On this site, students can review what they learned in school that day, watch videos explaining important concepts, and more. Click here (How to Log Onto GOMath for Parents) for details on how to log into ThinkCentral. If you need your child’s log-in information, please contact their teacher or Ms. Koatz at cjarrat@schools.nyc.gov . No, that’s not a mistake….we meant OSIS , not the Egyptian goddess Isis. Your child’s OSIS number (or student number) is an important piece of data to learn and keep around. You’ll need the 9-digit number to log onto your NYC DOE Schools account, and any number of online systems for your child throughout his or her public school career. If you are not sure of your child’s OSIS number , please contact parent coordinator, Ellen Maurer , or assistant principal, Catherine Koatz . how do you check to see your work on this blog . witch blog is it? You know what would be really helpful information to post here? Bus routes and schedules. Today was supposed to be the first day of bus service for our 1st grader, and surprise – no bus! The same thing happened last year. I had to go to the school office last fall and request to look at a chart posted on the wall there just to know which bus we were supposed to be using, and where, and when. This year once again we have none of this information on the first day of school. Why?